A Border Collie puppy named Jessie could be the key to saving an endangered species of frog in South Africa. The six-month-old dog is currently being trained to sniff out giant African bullfrogs, whose populations have been decimated in recent years because of construction. If Jessie is successful, she could not only help boost the bullfrogs' numbers, but the populations of other species as well. 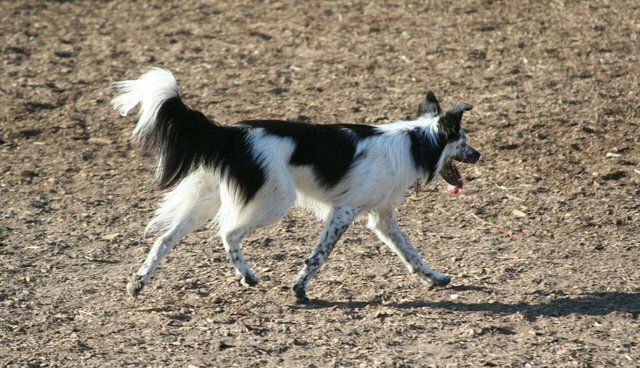 Jessie's owner, Este Matthew, came up with the idea to train her dog, and has volunteered the Border Collie to spend a year in training with the Swedish geologist Peter Bergman. Jessie's training might help because a number of construction jobs can be shut down to protect bullfrogs after they're found, Jessie's eventual ability to track the endangered species ahead of time could help developers avoid encroaching on habitat. Jessie has not yet been exposed to live frogs (for fear that she might be startled), but she is currently undergoing training to heighten her sense of smell with other odors. Matthew and her zoology master's supervisor, Che Weldon, are hopeful that the dog's abilities will also allow her to help search for another threatened species in South Africa, the Amatola toad. 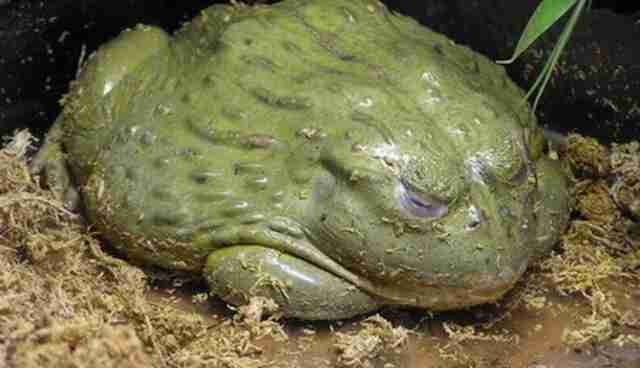 The toad was previously thought to be extinct after it was not sighted for over a decade, but has been spotted (only on occasion) since 2011.